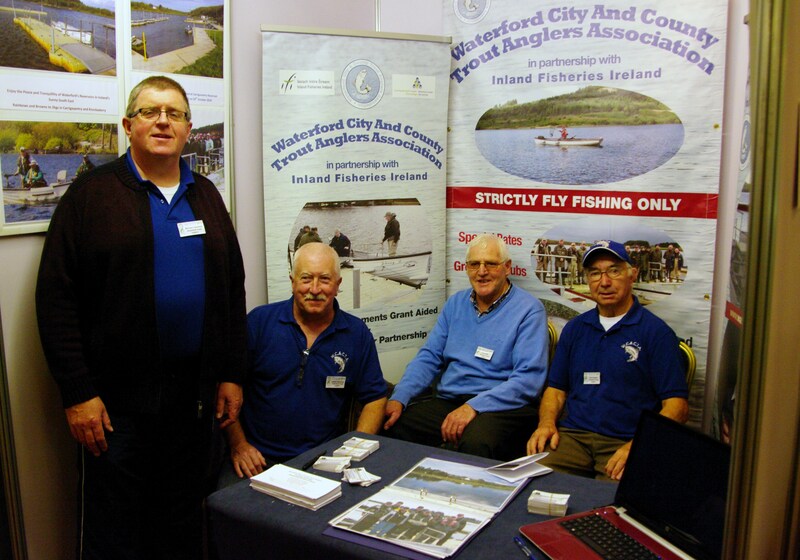 The Club had a stand at the Irish Fly Fair at Salthill, Galway last weekend. It was a fantastic event and great tribute must go to Stevie Munn and his organizing team. Anything to do with the art of fly dressing and the sport of fly fishing seemed to be available. We would like to thank everyone who called to see us and the stand and it was fantastic to see such interest in our fishery.